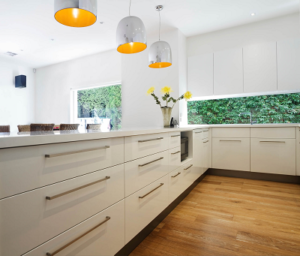 A kitchen benchtop gets more attention than just about any other space in the house. Think about it. Every member of the household uses it several times a day, and it’s used for any number of purposes. From preparing food to stacking dirty dishes, to serving as a counter from which you may pack away recently bought groceries. And if you have younger children in the house (your own or your grandkids), well, then your kitchen bench is, no doubt, even more multi-purpose. From cooking experiments to science experiments, from school projects to the latest slime craze, your kitchen top is sure to take a beating. The dear old kitchen bench works hard for us, month after month, year after year, and it looks fine … until it doesn’t. Suddenly, we notice the wear and tear. The bumps and scratches and stains. Worse still, it makes the whole kitchen look worn and torn. Seemingly overnight, our entire kitchen looks dated and drab. 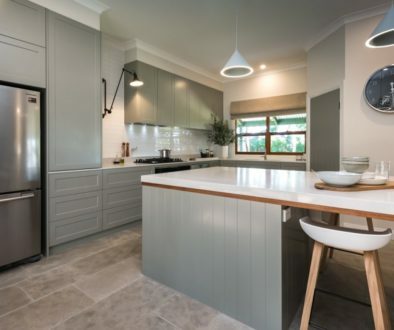 While a kitchen renovation may be required, sometimes all that’s needed is a new kitchen benchtop. 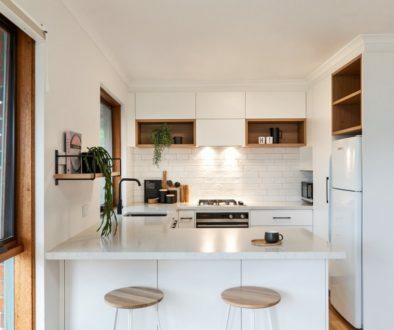 Is the Lowly Kitchen Benchtop Fully Appreciated? At Transform-A-Space, we’ve been doing kitchen makeovers for many years. 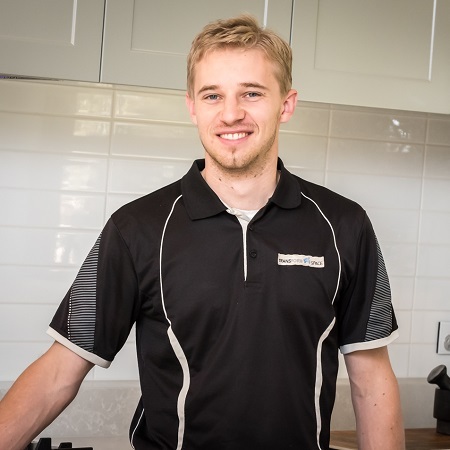 From personal experience, we can tell you how big a difference a new kitchen benchtop makes. 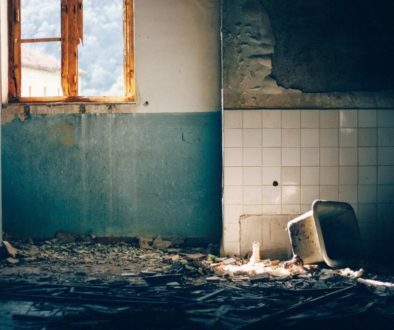 In fact, it’s probably the heart of a kitchen transformation. Not only does it transform the look of a kitchen, but it also transforms the feel of a kitchen—and when it comes to the sanctity of one’s kitchen, feel is just as important as look … if not more so. 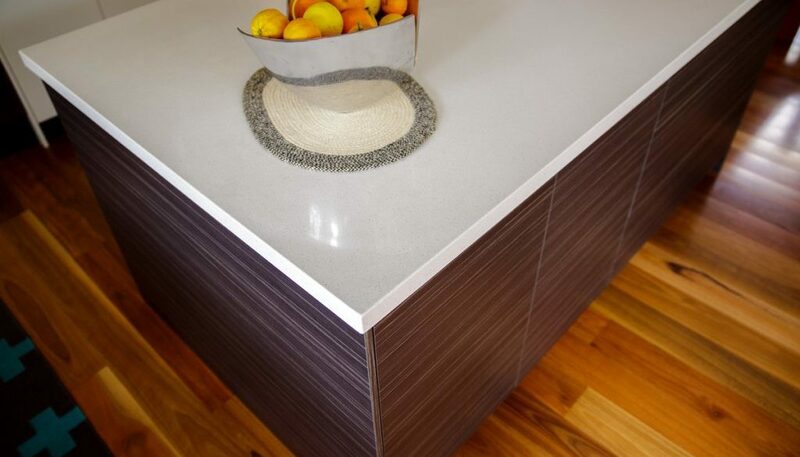 Whether you’re looking for natural or engineered stone benchtops, timber benchtops or laminate benchtops, get in touch. We’d love to discuss possible options with you. You can take a look at our transformations gallery to see some of the work we do. It’s very interesting and attractive. Thanks for giving such a great idea.